REGISTRATION FOR ICE 2019 NOW OPEN! ICE is a six day music camp in Nashville, Indiana. 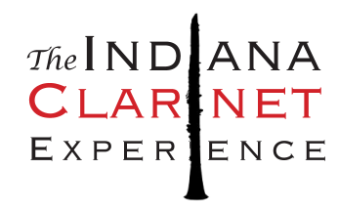 Made by clarinet teachers for students of all levels, ICE is unlike any other music camp. 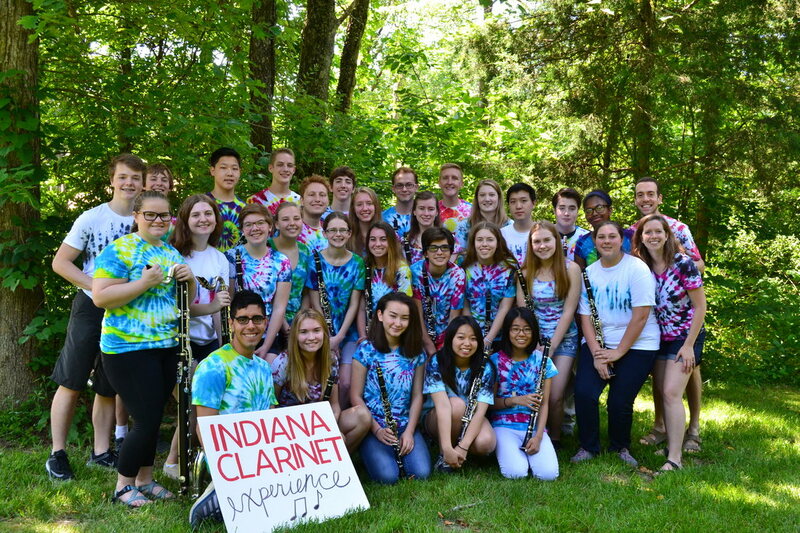 Come to the Clarinet Cabin. Meet new friends from around the state. Play great music. Learn from great teachers. Make memories that will last a lifetime. Hear from ICE campers about their time at camp.